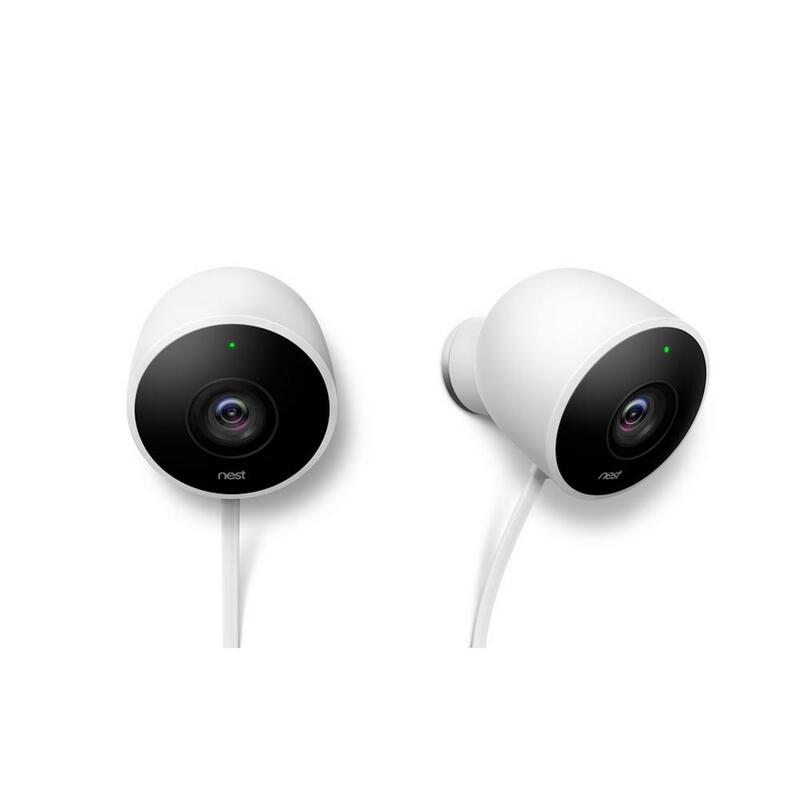 This is the summary of consumer reviews for Nest Cam Outdoor Smart Wi-Fi Security Camera (2-Pack). The BoolPool rating for this product is Excellent, with 4.80 stars, and the price range is $219-$329. People bought the Nest Cam Outdoor Smart Wi-Fi Security Camera for a sense of security for their home. They have peace of mind knowing they can simply log in and see what is happening on their property. The Nest Cam Smart Wi-Fi Security Camera takes this concept a step further with its auto zoom and tracking functions. The Nest security camera is motion activated, so when an intruder, a squirrel, or your teenage children try to sneak into your home, you will receive real-time notifications sent directly to your smartphone. You can record these clips as evidence to bust your children in the act. 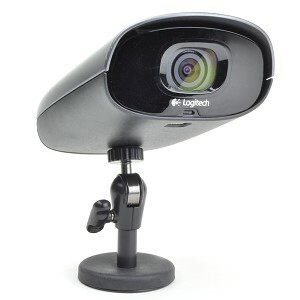 On top of these functions, reviewers were most impressed by the security camera's high-quality videos. The drawback to the Nest Cam Outdoor Smart Wi-Fi Security Camera is its price. 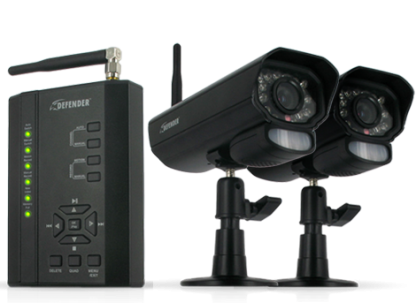 Customers greatly enjoy the services the camera offers so much that they wanted more cameras installed in other places of their property. However, the high price deters them from making immediate purchases. The other drawback is that Nest Smart Wi-Fi Security Camera needs to be always connected to the internet. If there is a power outage, or if you forgot to pay the internet bill, the camera becomes utterly useless. Overall, the Nest Cam Outdoor Smart Wi-Fi Security Camera offers peace of mind, but it also has the potential for other functions; real-time updates of when an expected package is delivered or coordinating the big reveal of a surprise party. 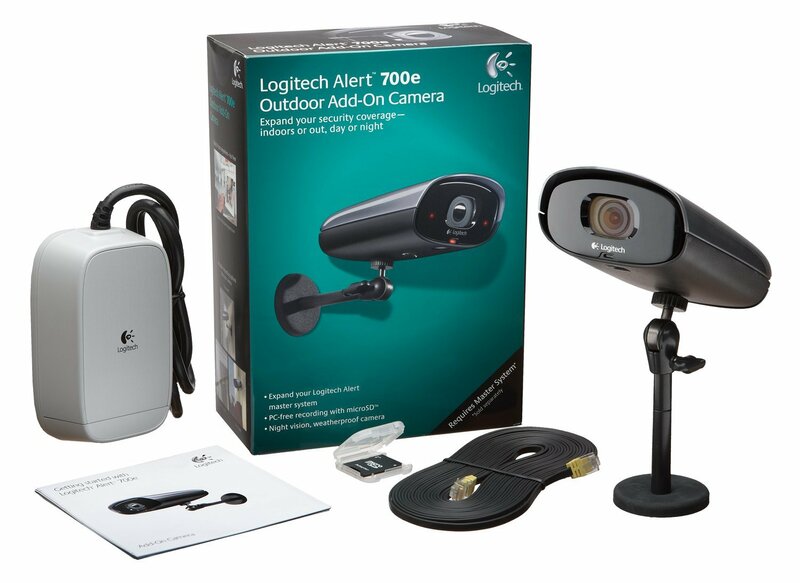 It is weather resistant making it a reliable security camera. Highly recommend a pro for setup. I recommend Nest all the time. How can't I recommend it????. I like the ease of setup and that I don't have to worry about it in the weather. It's hard to put a price on peace of mind, and this gives me a peace of mind to know my family is safe. 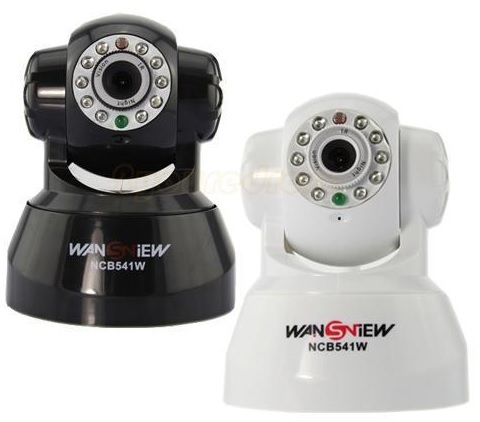 It also has brought peace of mind to my family, as they know that this camera will catch any activity and notify you via a push notification in realtime. I always know when someone or something comes on my property. You know when people stop by before they get to the door, and we can greet them. They finally lowered the price, but it needs to be lower with a greater number of cameras...I know about the 50% off after the first, but still not low enough. I find the zone setup and alerting to be very convenient to know when someone comes onto the property. It's great to know when boxes arrive as some leave them in the open when raining. I'm currently considering purchasing a couple more for the security it gives me knowing what's going on, both while I'm away & while at home. We also love seeing the wildlife walk past our driveway and up to the house. I love the Google ecosystem. Love being able to check on the house and yard anytime. Can keep clips if something is suspicious. I got tired if changing batteries all the time. I use the outdoor camera to keep track of who's in my backyard carport where I keep my motorcycles and is a back door to the house. Its awesome and helped keep my creepy neighbor from coming onto my property. I purchased the Nest because it was a constant wire power (which is needed in MN winters, as battery powered units can't keep charged in the cold). this camera is 5/5! i love it and plan on getting another one. The nest image is by far better than my previous camera and I love the auto zoom. It's emailed me that it lost connection 70 times this weekend. I've had the nest for about 45 days now, and it replaced a battery operated camera. Although they work well and have interesting and useful features, the fact they must have internet connectivity at all times to work is a big issue. Everything works great on this camera, and I've already bought their doorbell camera as well. The NEST Outdoor IQ is a beautiful design and works amazingly well. Easy to set-up and well made. The camera works very good. The image is outstanding; the response time is acceptable; the software works well. Motion detection could use work, it's a little over-sensitive, as is the face detection, but both are better than not having them. As I said, I spent well over 5 hours chatting with their techie folks & couldn't get the thing working correctly. The auto zoom and tracking is one of the best features and works well for identifying who's coming to the house. No problems, can view at home or away from home. 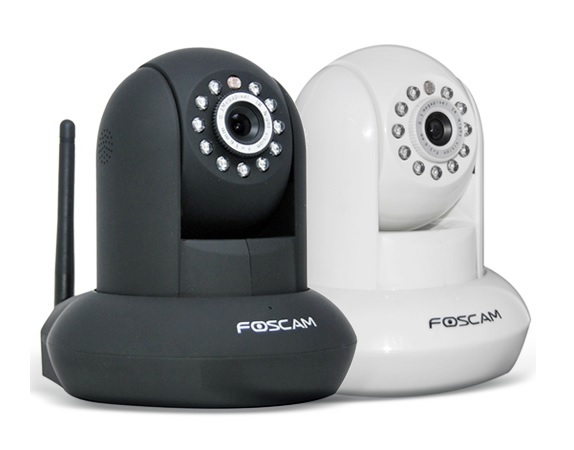 Best cameras and smart home system. 1: While it's an option to send push (app) and/or e-mail notifications when home, that switch does nothing unless the camera turned off via Home/Away Assist. Helps me feel better when I'm not home knowing my families secure. 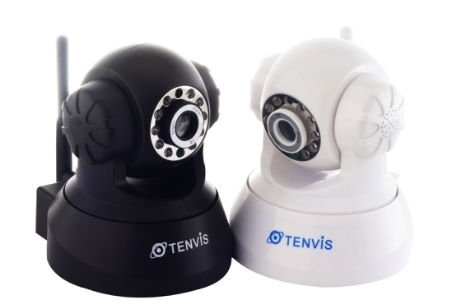 They're amazing cameras designed for video recording in the home. This camera works with the Nest Home app and can be controlled just like the other NEST products. I started out one nest cam indoor to test out how well it work but then to multiple nest outdoor cam outside my home to monitor my properties and surrounding (driveway, garden, koi pond, package delivery, the weather, etc). Really Lets Me Have Piece Of Mind When Home And Away. I've a Nest camera at my vacation home. Product is great. I would definitely buy more products. Product is great would definitely buy more products. Great product very easy setup , great app also. Can't go wrong with Nest Products. Glad I purchased this product. Finally a well built American product. I wouldn't hesitate to purchase any of the nest products even if there are cheaper products out there. No user instructions included with product. The picture quality is excellent and the app features are what you're used to with a Nest product. I enjoy the ease of my nest products. Great product, great picture quality, easy installation. These were easy to physically install and installing the app was a snap. The camera works great, and easy to install. The camera is extremely easy to install. I'll start off with installation. It was tricky to install, but easy to setup on the app. This was the third camera I've installed and installation and setup are very user friendly. I'd definitely recommend the nest camera and family of products for anyone looking for an easy to installation for smart home products. Cost was hard to justify, but the features and video quality are well worth the investment. It provides excellent quality video wherever I'm - it dynamically adjusts the video rate to accommodate your connection speed. The installation was very simple and everything easily works together. The picture quality is outstanding and the ability to have two way communication is a great feature. I was impressed with his video quality and ease of use. Being able to create videos is another great feature. Easy step by step instructions were included to get your camera registered and then installed. Installation was very easy, and I like the flexibility of the magnetic mount. To see the recorded content in the app it's extremely easy, just find the area that's the "still picture" (by sliding the time bar up and down) and you can see exactly what motion it detected. Excellent video quality. Streams video and audio, the best I've seen. The quality of video is great. Excellent video quality and the person tracking future is second to none. Easy to set-up, well design, great video quality, and it looks great!. The video quality is good, not great, good. Awesome picture quality and sound. The quality of both the video and audio are great. Love the quality of the video along with the app. 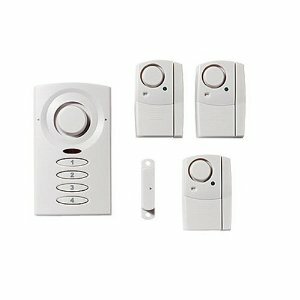 The video quality of the Nest doorbell alone convinced me to buy 2 IQ cameras and one Indoor IQ camera. Absolutely love the quality of the video, sound, and ease of use. Great picture, easy to use app, and easy to install. Great picture, easy to use app, easy install. Easy to install, amazing quality picture! Easy installation and the app is very easy to use. Easy to install, good quality materials. Easy install and awesome performance! Super easy setup and easy to keep using. Easy to install and sync. After install it was very easy to setup with the nest app. But overall great product and easy install.